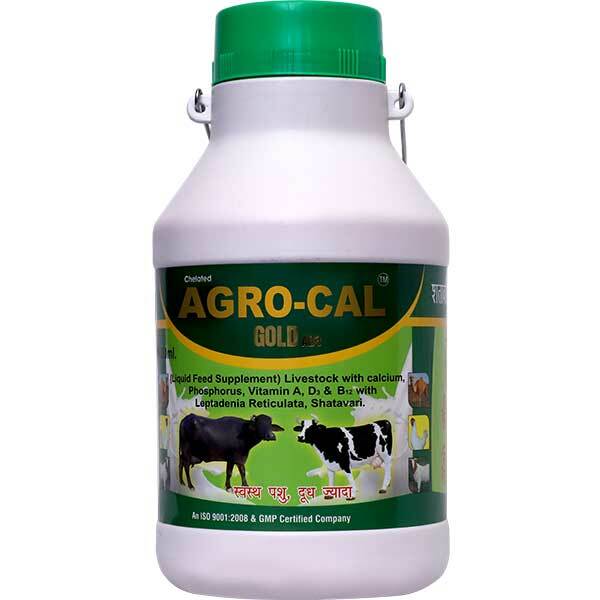 Liquid feed supplement, Live stock with calcium, Phosphorous, Vitamin A,D3 & B12 with Leptadenia Retaculata, Shatavari. 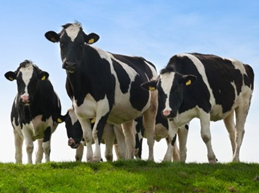 Improves milk yield, Milk Fat, Milk Quality. 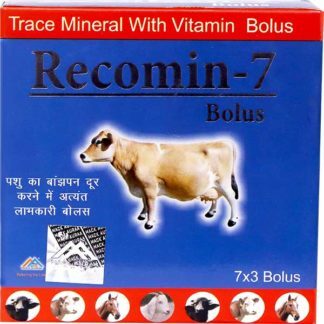 Prevents indigestion and maintains rumen PH. 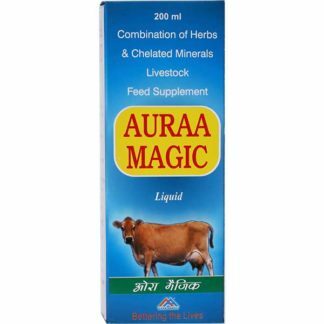 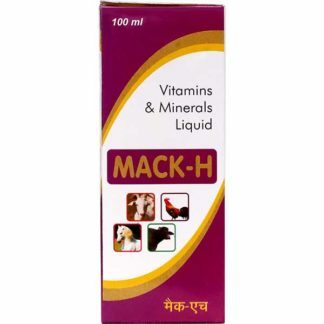 Maintains the good health of animals.